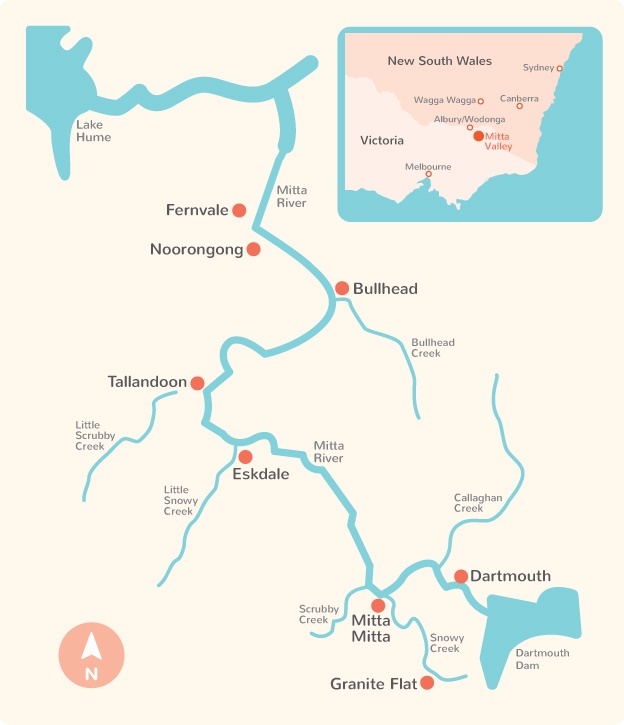 The Mitta Valley is located in North East Victoria and stretches from Dartmouth Dam to Lake Hume. 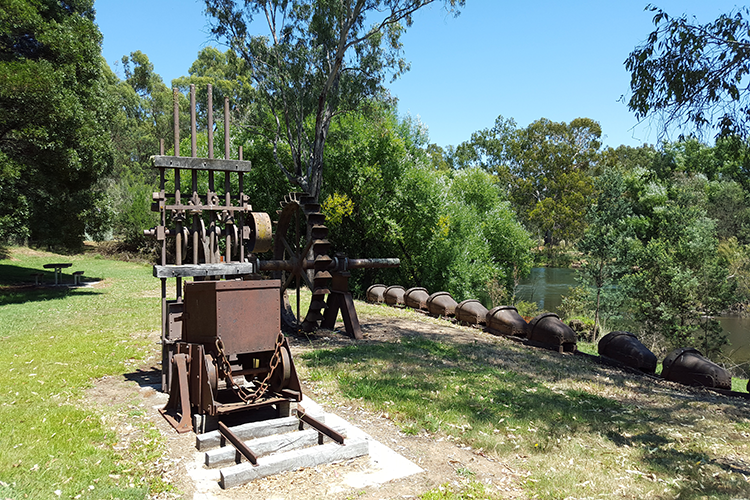 The Valley is located in Towong Shire and includes the towns of Mitta Mitta, Eskdale, Dartmouth as well as the communities of Tallandoon, Bullhead, Noorongong and Fernvale. 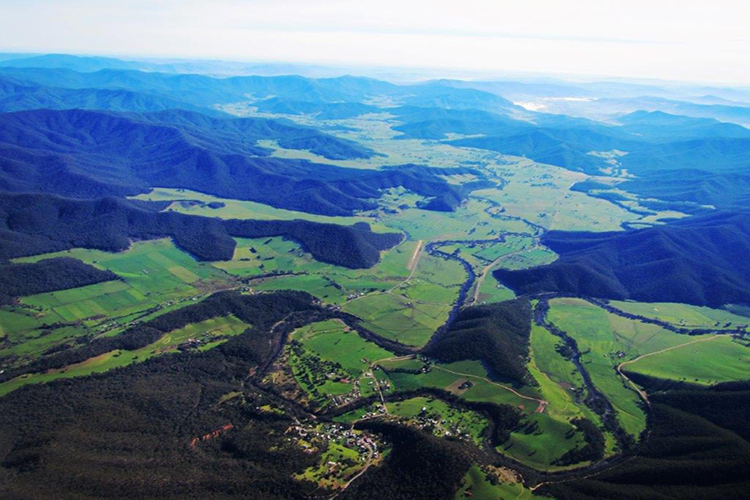 The significant rural land that surrounds these townships and the unique balance of farming land, natural landscapes and historic townships is a strong part of Mitta Valley’s identity. The Mitta Mitta River lies at the heart of the Valley as it makes its journey from the Victorian High Country to Dartmouth Dam through the Valley until it joins the Murray River. The Valley is close to Albury/ Wodonga and also to the larger township of Tallangatta. Whilst many people travel into the larger centres, we are fortunate that a variety of businesses and services operate locally, including primary schools (Mitta Mitta and Eskdale), hotels and general stores, churches, post offices and a small supermarket.